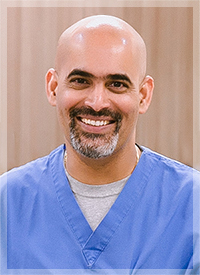 His team includes two outstanding Physician Assistants, Jeanne Roder, PA-C and Mary Morris, APRN NP-C, who have collective experience of over 25 years in the field of gastroenterology. Jeanne Roder, PA-C is a nationally certified physician assistant specializing in gastrointestinal medicine at SW Gastroenterology. She completed her bachelor of science at Oklahoma State University in Health and Wellness. 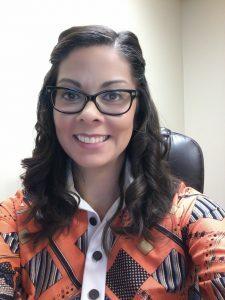 She then completed an associates degree in nurse science at Oklahoma State OKC and earned a master of science at the University of Oklahoma College of Medicine. She is certified by the National Commission for Certification of Physicians Assistants. She has worked in the field of gastroenterology since 2001. Mary Morris, APRN, NP-C is Board Certified as an Adult/Gerontology Nurse Practitioner by the American Academy of Nurse Practitioners. She was born and raised in South Oklahoma City. She obtained both her Bachelor of Science in Nursing and Master’s in Nursing from the University of Oklahoma. She serves on the executive board for the Central Oklahoma Society of Gastroenterology Nurses and Associates and is a member of the Oklahoma Nurses Association, the Association of Oklahoma Nurse Practitioners, the National Society of Gastroenterology Nurses & Associates, the American Nurses Association, the American Association of Nurse Practitioners, and the Sigma Theta Tau International Nursing Society. She has experience working as a nurse in the surgical/trauma ICU, pediatric clinic and adult gastroenterology clinic settings. She has worked in all outpatient endoscopy areas including pre-op, procedures and recovery room. She is a Certified Gastroenterology Registered Nurse and has worked in GI/Hepatology for over 11 years. 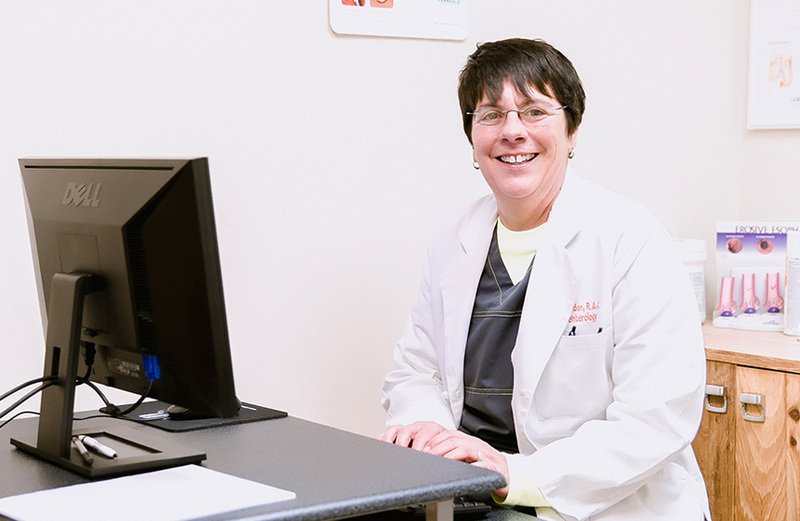 Mary’s education and clinical experience provides her with a strong academic foundation for high quality patient care. Her scope of practice encompasses health promotion, disease prevention, diagnosis and management of both common and complex health care needs. Rate Your Experience With Us! Visit healthgrades.com and vitals.com to share your experience.